Freelance Solution is established in 19th June 2013 by K. Hasan. We are a growing Online Marketing consulting firm; over the last couple of years, we have successfully optimized and secured top search engine ranking positions for over 165 clients. 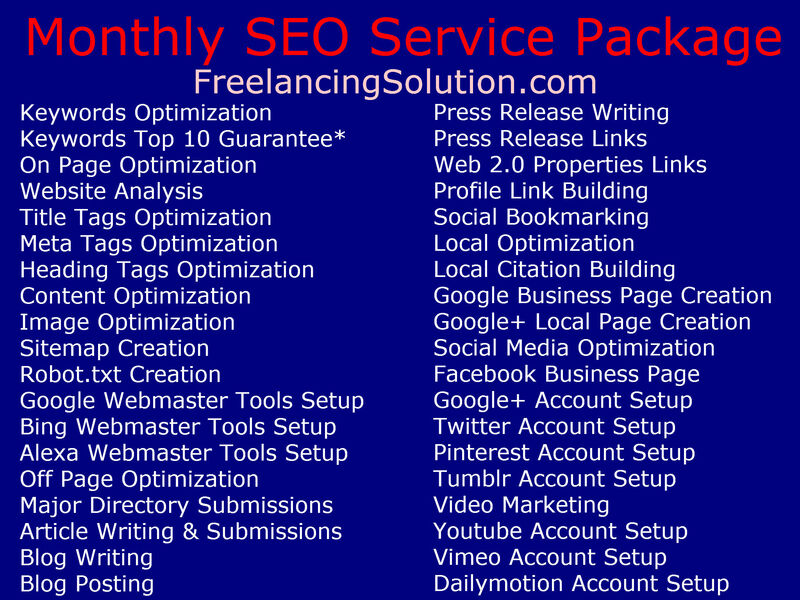 Monthly SEO Service Pack is the part of our Online Marketing service. 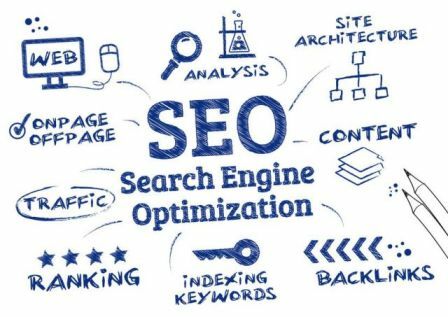 Our SEO Service campaign is prominent for search engine algorithms which is important for you to grow your online business. 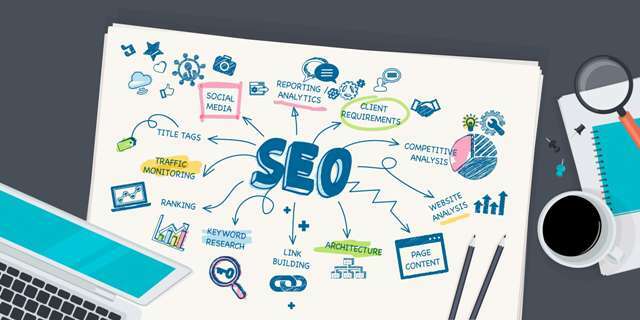 On this time, we have watched the landscape of Search Engine Optimization shift and change before our eyes—the strategies which we have been implementing few years ago are no longer related nowadays. Thankfully, our experience allows us to adapt and alter each of our strategies using the needs of our clients—we do our best to stay prior to the curve to present our clients an explicit advantage beside their competitors. From social media optimization to mobile platform advertising and ad retargeting, Freelancing Solution is committed to provide solutions that will help you to grow your business—your accomplishment is our success. Our team members are the core of our organization. We have been proud of the diversity in personalities along with skillets that our associates bring to operations. 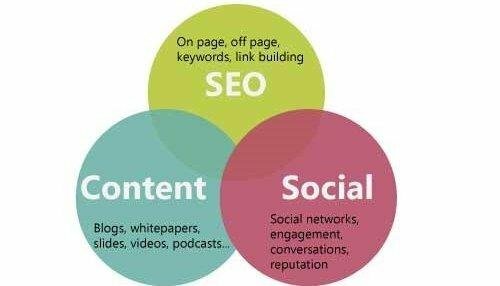 Within our team, we’ve outstanding expertise’s that store degrees economics, internal relations, computer science along with legal scientific studies; our SEO service manager possesses over 10 years of experience of working in this particular field. We consists of professional graphic designers, content writer, search engine marketing professionals with a number of additional roles—ensuring that we cover every aspect of Search Engine Optimization as required by our clients. With such diverse backgrounds, the team of freelancing Solutions is able to being versatile and adaptive to your needs. We realize that although each client features different desires, they all possess the same high expectations of our work—expectations that can’t be met by one person. We believe that the combined efforts of a team are greater than any specific one. Always we have tried to bring outstanding value for your clients. At Freelancing Solutions, our priority is to help your business grow; this suggests increasing the traffic on your site and raising the awareness of products or services by online advertising. To achieve this, we hire highly experienced specialists in their respective fields who not only meet up our specifications, but also carry something extra towards the table; we believe that only through recruiting that can help the company can the standard of our service continue to increase more. We recognize that Internet promoting and continually evolving in addition to improving, and so we perform hard to keep up–to–date while using latest resources and developments to be able to give our clients an advantage on the competition. We are going to work with our clients to maximize their probable and allow the ensuing effects speak for themselves. Freelancing Solutions has long been motivated with the satisfaction of the clients— we pride ourselves on the quality of our work and the results that they convey. Producing value with regard to clients can be our sole objective. Whatever we are working on, we formulate innovative ways to meet the particular campaign goals adopting the best SEO practices. We now have handled the online marketing mandate for thousands of businesses, enabling them to focus on their core business functions. We don’t specialize in any business or industry; we specialize in what we do – getting new customers everyday. 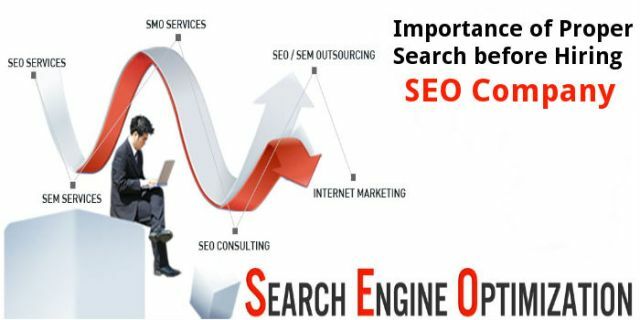 We utilize white hat and result oriented SEO methods to deliver ranks that last. While sweeping algorithm modifications are wiping away businesses, our ethical and also safe practices keep you safe from all such updates. If you need an offer or you have any concerns about our services, this website or about search engine optimization in general, please usually do not hesitate to contact us.